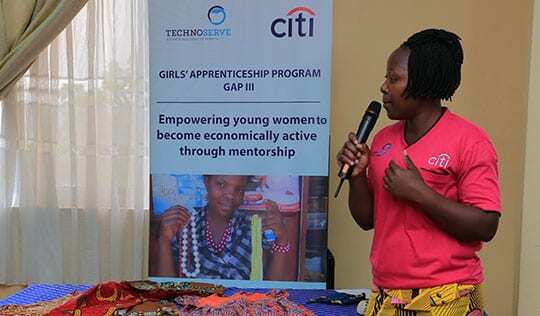 Citi Foundation and TechnoServe are working together to reduce youth unemployment in Uganda by teaching young women the knowledge and skills to start their own businesses. What if every farmer knew exactly what each of her plants needed—the amount of water, the quantity and formula of fertilizer, the type of pesticide—at any given moment? This is the promise of precision agriculture, in which micro-level data is gathered by drones or satellites and used to enhance decision-making on the farm. Recognizing that women make up more than half of Uganda's agricultural labor force, AB InBev partnered with TechnoServe to help women farmers access the agricultural and business knowledge they need to build profitable farms and a sustainable supply chain for AB InBev subsidiaries in the country. 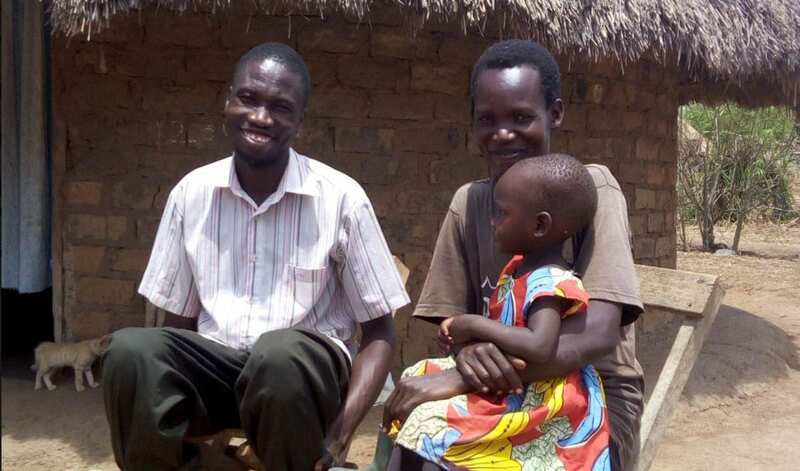 Closing the gender gap is essential to economic growth in Africa, where women generally have less access to education, training, financial services, and assets than men do. 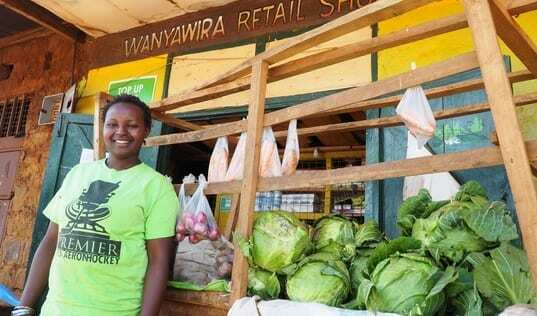 Dace Mahanay, TechnoServe's Regional Director for the STRYDE program, discusses keys to supporting young women's business success. 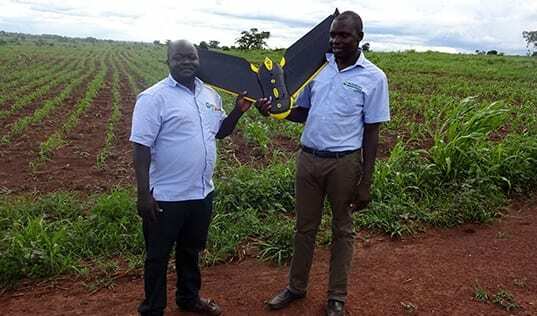 Can Drones Change Africa’s Agricultural Future? In sub-Saharan Africa, TechnoServe is testing sustainable, cost-effective, and measurable innovations for development. A surprising potential win for smallholders: drone technology.